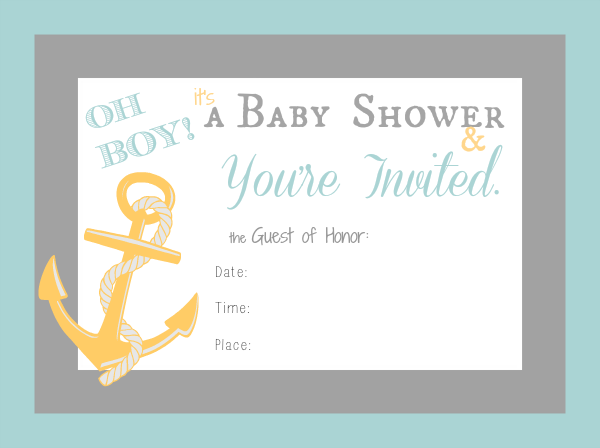 Free baby shower invitations- shower freebies to download and print at home (free printables are for personal use only). 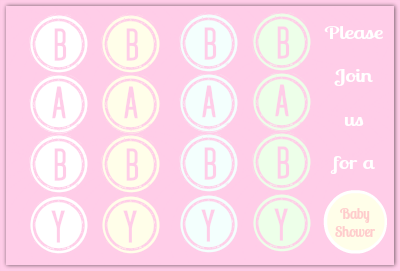 Stay on track with your holiday budget with cute, “gender neutral” baby shower invitations. Click the style you want to print. Adjust your printers setting to: 4×6, and print as many free invitations as you want. 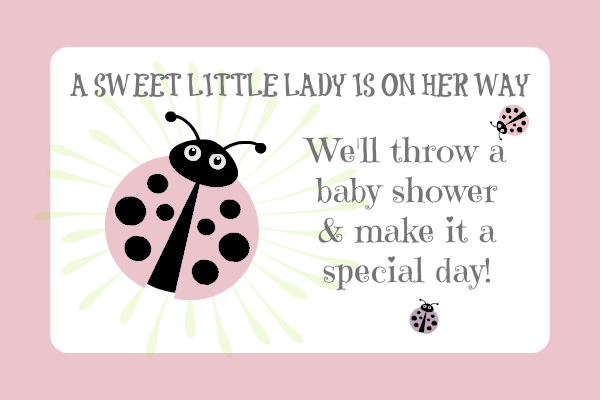 You can find more freebies and printing tips on our, free baby shower printables page. 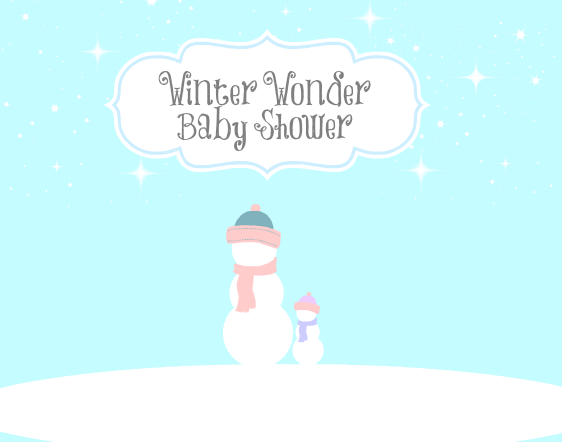 If you’re making your own shower invitations and would like to find free baby shower clipart we’ve got a page for that too. Find free card templates for, designing gift cards, gift tags, and invitations. Great ways to plan ahead, starting with, “save the date.” Get gorgeous, free ecards from, Earthmama.com, and other baby announcements. Should you custom order the invitations? 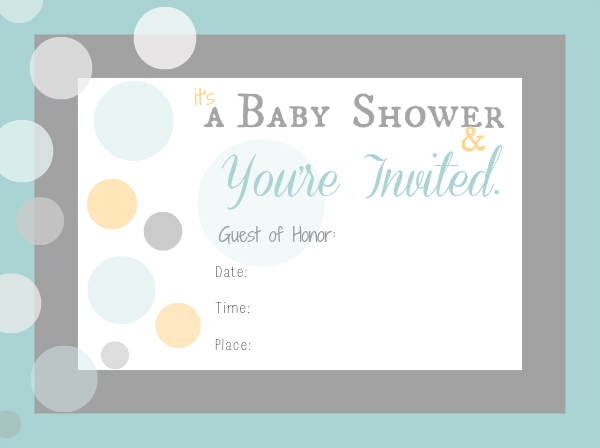 Understanding the real costs of, free baby shower invitations, and when it’s best to use them; will save you a lot of time, aggravation, and money! 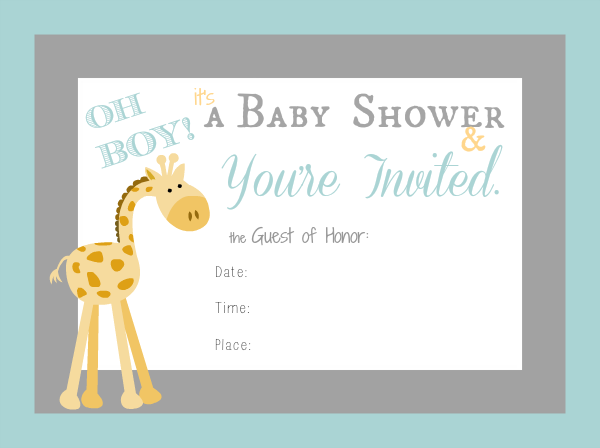 Tinyprints.com, has beautiful baby shower invitations, stationery, and cards for every budget. Their newest section has, cute ecards, that are free to design and send out. If you’re someone with a talent for crafting, or art; old fashioned, card making might be just the right thing to do. This will guarantee a baby shower invitation that is, totally unique. 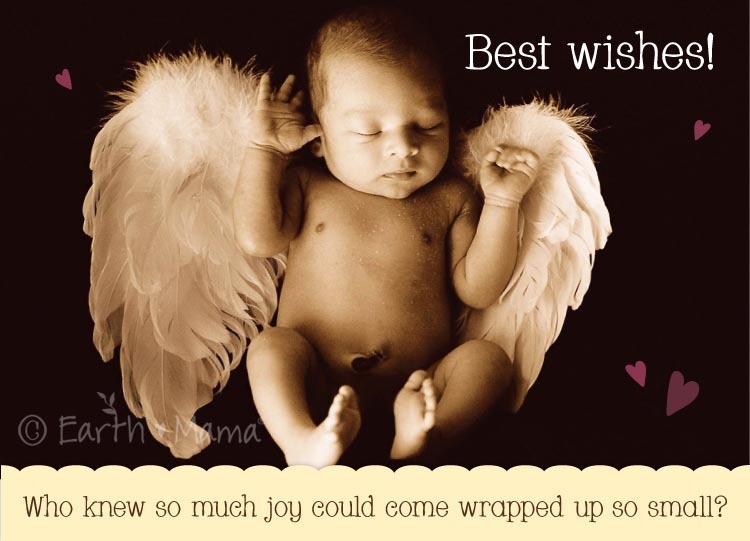 Ask, mom to be for a sonogram picture; make several copies, and use it to design the invites. 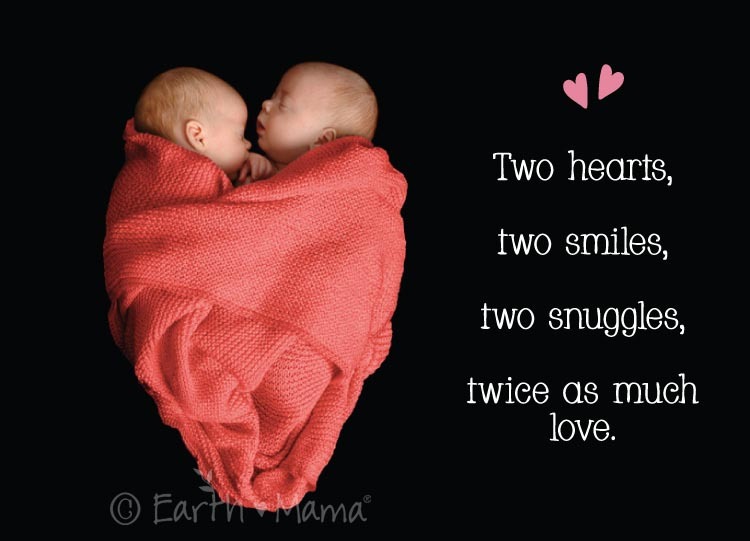 This type of, photo invitation is also, the perfect, sentimental keepsake for new parents. See how to make a unique, vintage invitation for a baby shower. 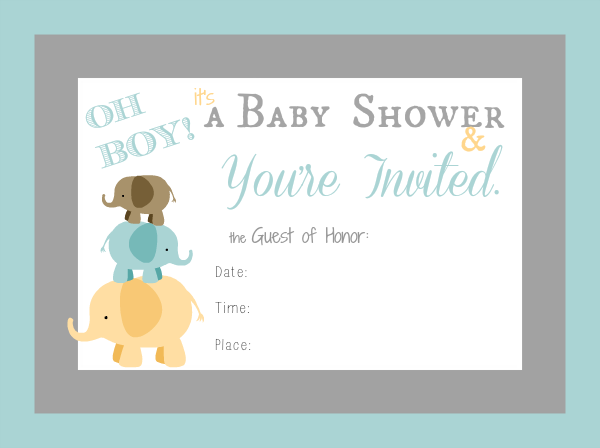 Or Print a free template guide for making a, cute diaper invitation, that can be turned into, artisan nursery decor!